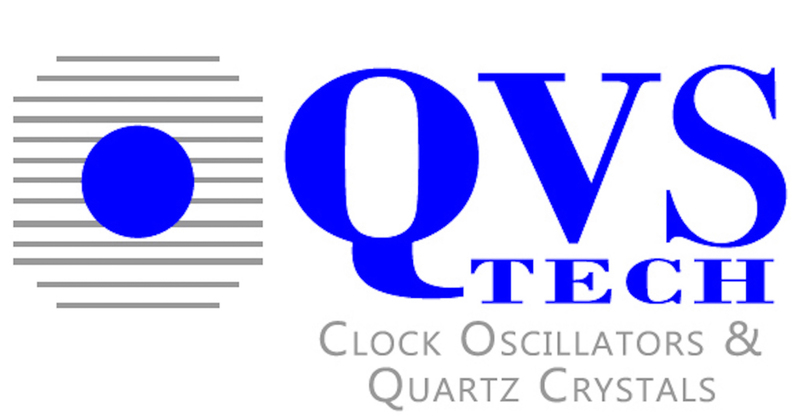 QCM105 SERIES XTAL | QVS Tech Inc.
QVS announces the smallest quartz crystal in the industry. With dimensions of 1.6 x 1.25 x 0.4 mm the QCM105 covers the frequency range of 26 MHz to 60 MHz. Due to its size and weight, this ultra miniature crystal is well suited for use in wireless applications such as Bluetooth, NFC, WLAN, ISM, ZigBee, RFID, etc. Contact QVS directly QVS representative for more details. **To view the QCM105 data sheet, please click here.